Perfectly titled, Vertigo —W.G. 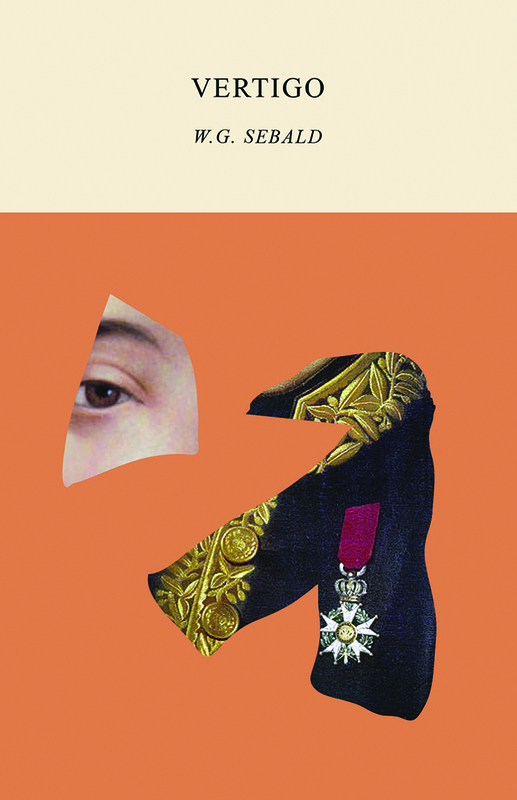 Sebald’s marvelous first novel — is a work that teeters on the edge: compelling, puzzling, and deeply unsettling. An unnamed narrator, beset by nervous ailments, journeys across Europe to Vienna, Venice, Verona, Riva, and finally to his childhood home in a small Bavarian village. He is also journeying into the past. Traveling in the footsteps of Stendhal, Casanova, and Kafka, the narrator draws the reader, line by line, into a dizzying web of history, biography, legends, literature, and — most perilously — memories. The books are fascinating for the way they inhabit their own self-determined genre, but that’s not ultimately why they are essential reading. There is a moral magnitude and a weary, melancholy wisdom in Sebald’s writing that transcends the literary and attains something like an oracular register. Reading him feels like being spoken to in a dream. He does away with the normal proceedings of narrative fiction - plot, characterization, events leading to other events - so that what we get is the unmediated expression of a pure and seemingly disembodied voice. That voice is an extraordinary presence in contemporary literature, and it may be another decade before the magnitude - and the precise nature - of utterances are fully realized. Sebald has done what every writer dreams of doing. For all its dark contents and burden of undeclared grief, Vertigo is dizzyingly light and transparent. Is literary greatness still possible? What would a noble literary enterprise look like now? One of the few answers available to English-language readers is the work of W.G. Sebald. Few writers make one more aware of the seductive powers of language. An intensely personal work, showing us Sebald’s genesis as a writer, and it is constantly stimulating. One emerges from it shaken, seduced, and deeply impressed. Sebald is a thrilling, original writer. He makes narration a state of investigative bliss. His narrative doesn’t just tell stories; it offers itself as a model of consciousness, demonstrating that to be fully aware of oneself in time is to suffer incurable vertigo. In his droll way, Sebald possesses the world-covering ambition of a magus: he wants a book to be like his old childhood atlas, made to hold… all conceivable mysteries. A haunting masterpiece from W.G. Sebald. Think of W.G. Sebald as memory’s Einstein. It is meandering, but seamless; you will find yourself, as though in a window of lucidity during an episode of madness, wondering how you got here from there. His is a language of silence, in which meaning surfaces in the negative space between juxtapositions, repetitions, variations, and ruptures. His unique opus provides post-war German literature’s most compelling argument for learning that impossible language.